Every Thursday join me, Joey Partee, for The Spin! A music trivia video series that can stump you, or teach you something. 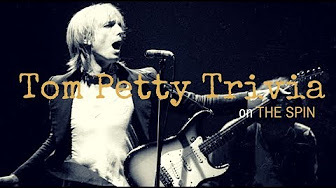 This week we celebrate the life of the one and only, Tom Petty. Get your pens, papers and pause fingers ready, because here we go!